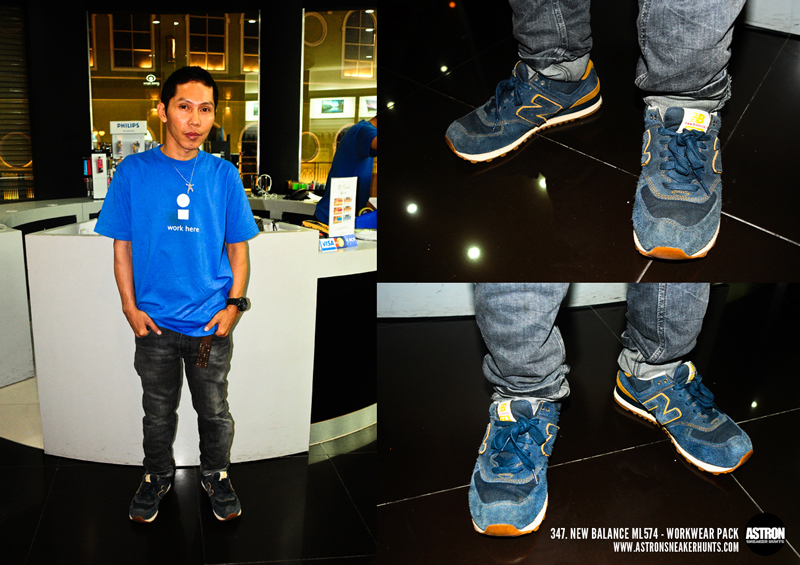 Astron Sneaker Hunts: 347. New Balance ML574 - Workwear Pack "Navy/Tan"
347. New Balance ML574 - Workwear Pack "Navy/Tan"